Spreading the love ~ one teddy bear at a time. 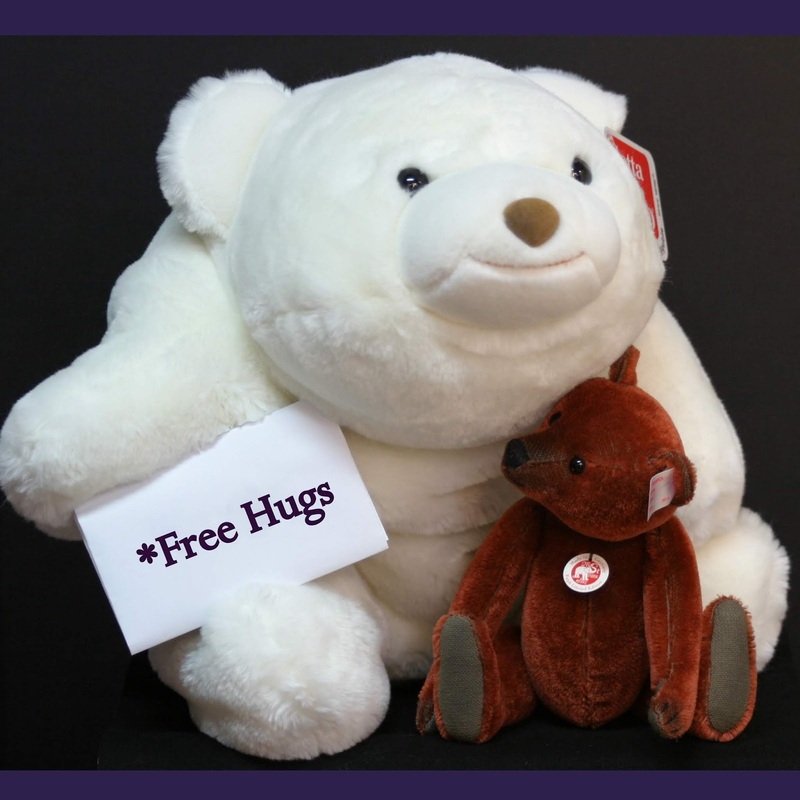 Would you like a free inspirational teddy bear print? Sign up here! As a small token of our appreciation for everyone who follows the Giftaway blog, we are offering this free 4x4 print from Mostly Bears. Great for a gift enclosure or a little pick-me-up message for a friend. Or just to keep on your fridge to remind you that all of us ~ and even teddy bears ~ can help make the world a better place. Send us your snail-mail address in the form to the right & we will mail you your print. Brought to you by Mostly Bears. Simple theme. Theme images by konradlew. Powered by Blogger.